Tame Impala's "Let It Happen" track was an incredible surprise given to us about a month ago by the band. I've been listening to it on repeat. It's pretty amazing. 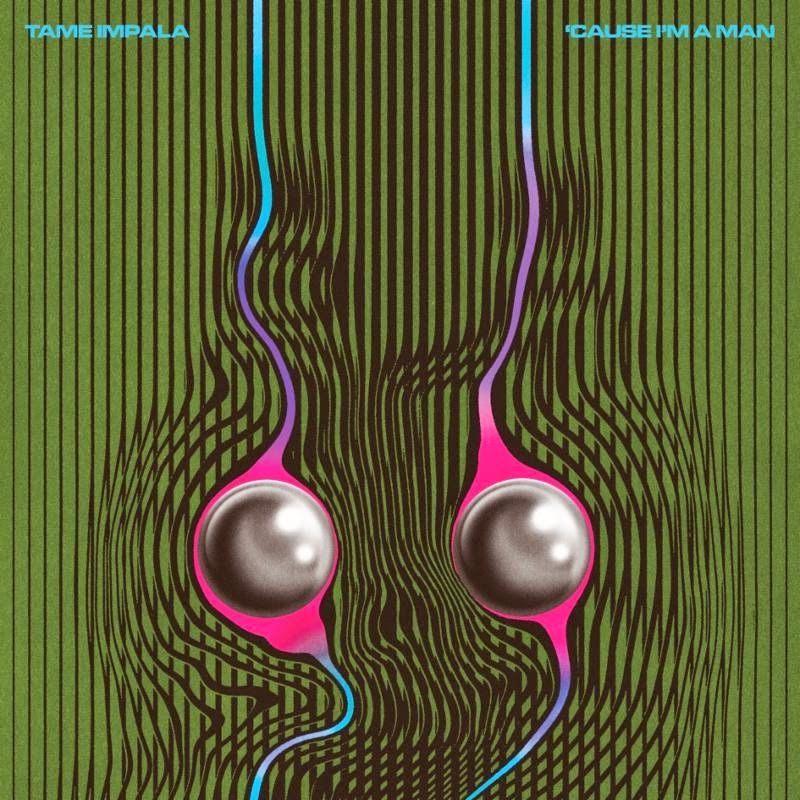 And, just a few days ago Tame Impala unveiled their first official single "'Cause I'm A Man" from their third studio album - which will be officially released Tuesday April 7. It's incredible! Along with the 7 minute 34 second epic "Let It Happen," "'Cause I'm A Man" is also confirmed to appear on Tame Impala's highly anticipated album which the band have now revealed is titled Currents. 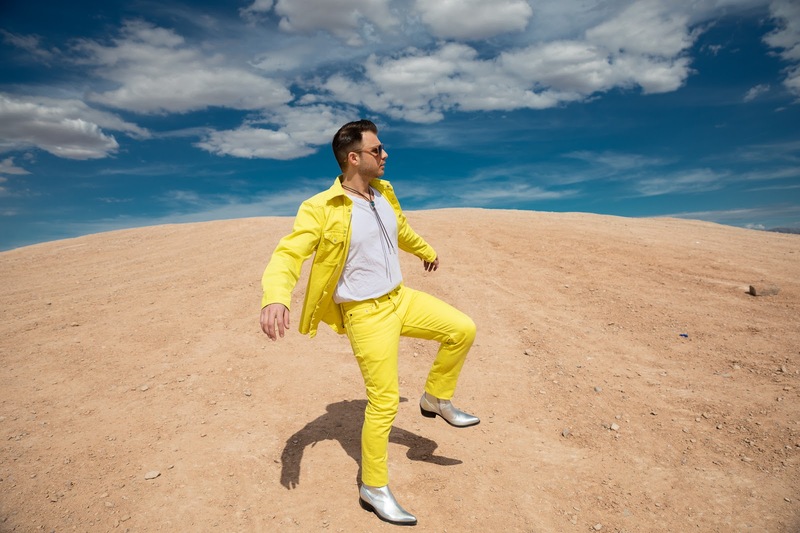 You can listen to "'Cause I'm A Man" HERE! It's completely infectious, addictive and perfect. Groovy, psychedelic-rocker vibes of the cover art match the song perfectly. It's understandable why Tame Impala has been so highly anticipated by the Coachella crowd. *Tame Impala is also featured in the Governor's Ball Festival lineup in June.